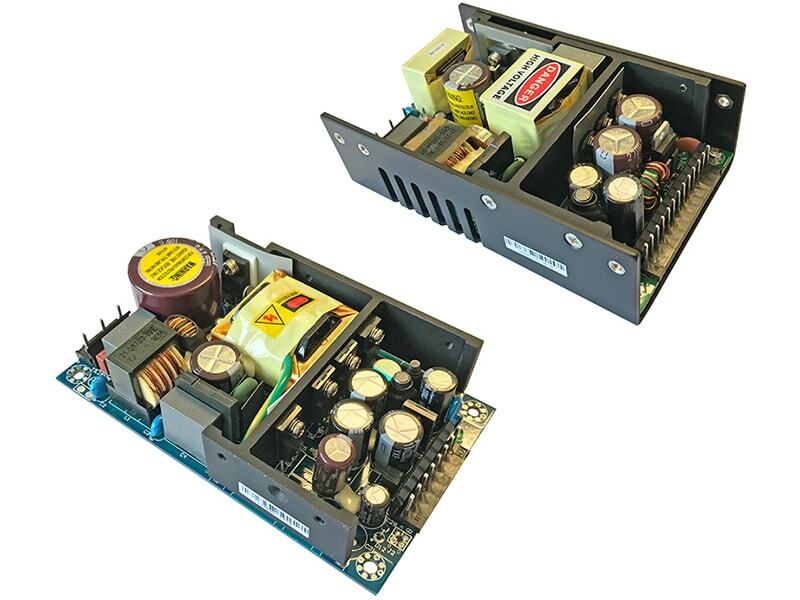 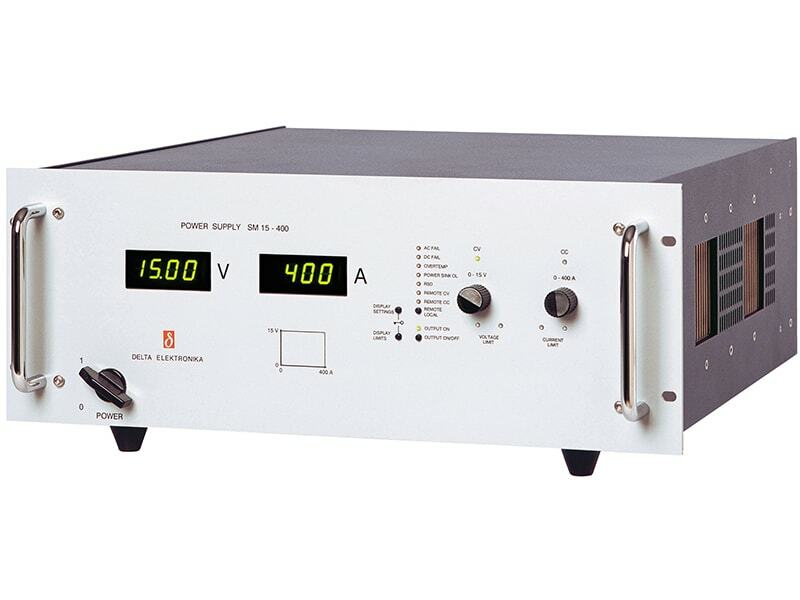 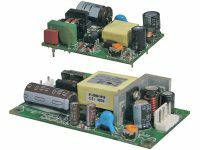 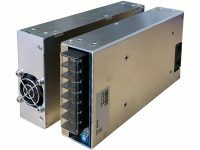 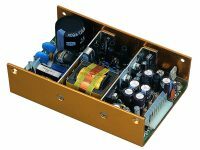 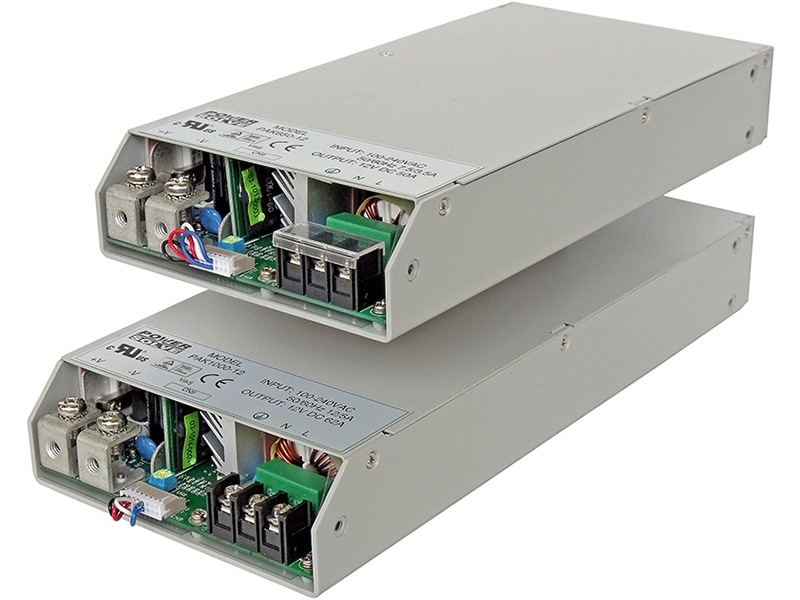 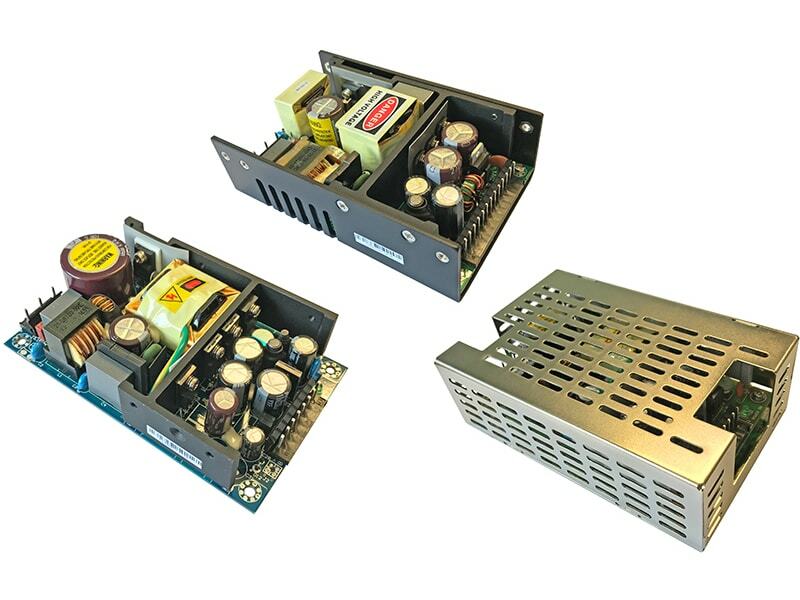 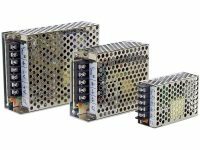 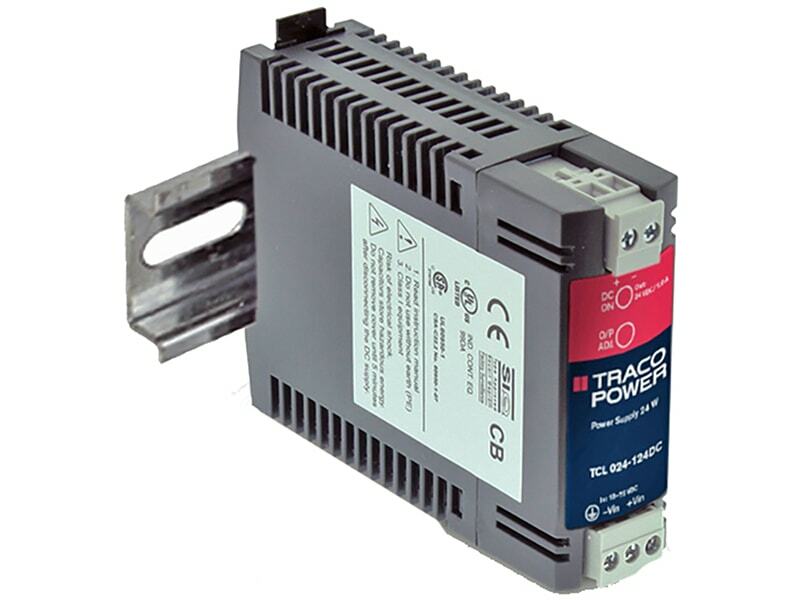 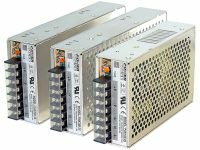 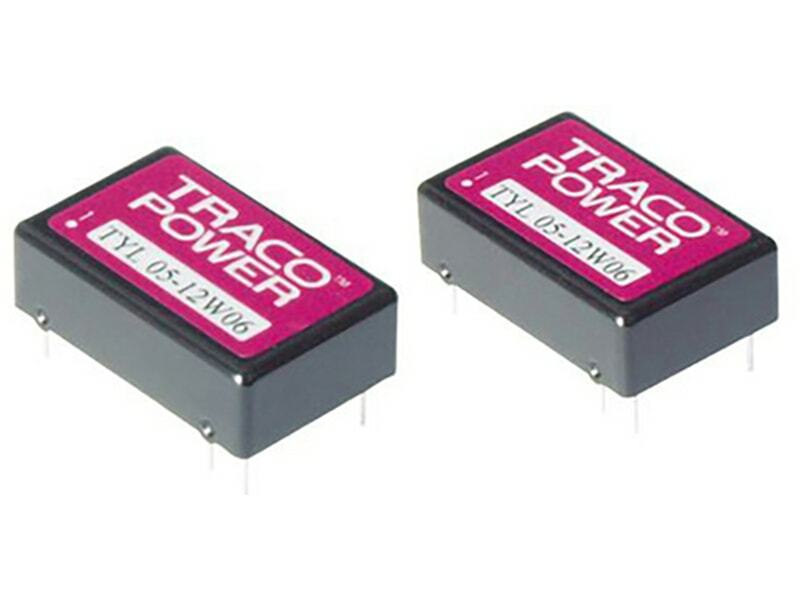 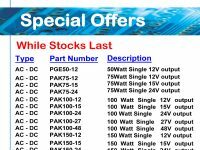 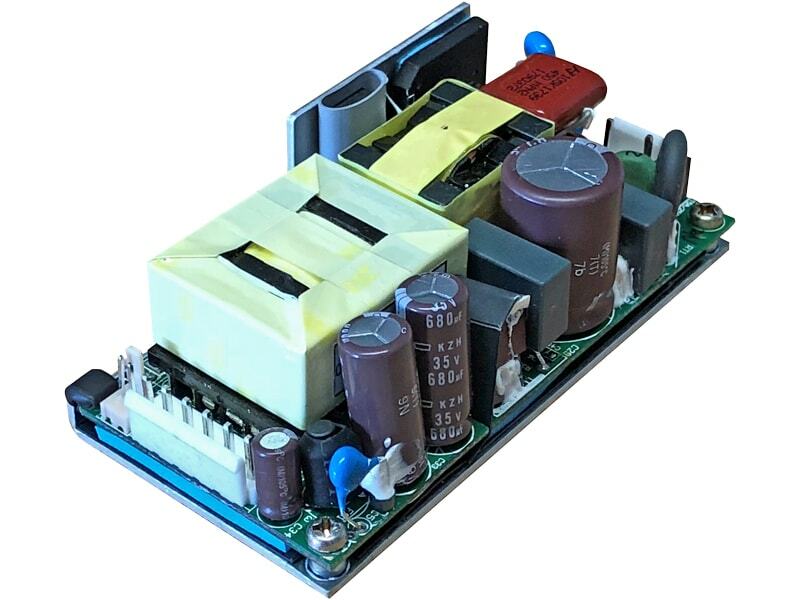 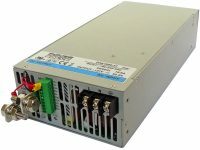 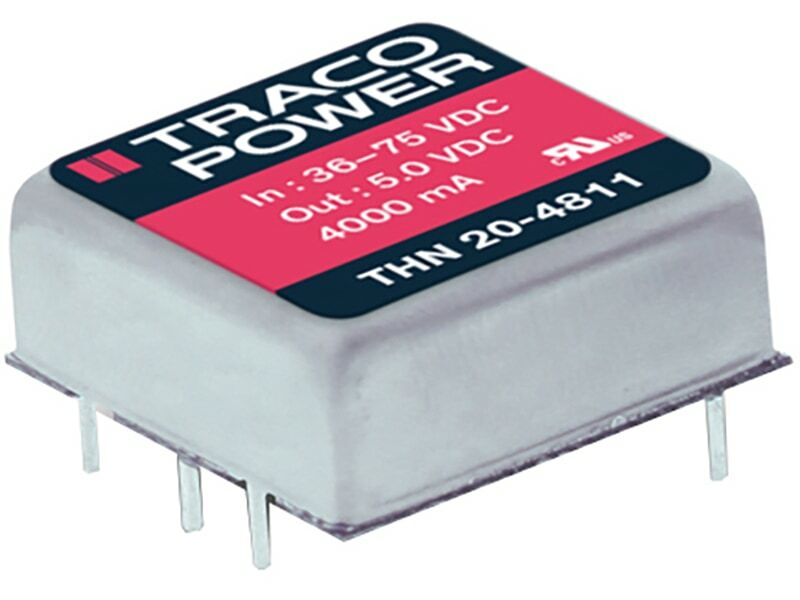 The TRACO TCL range of DIN-rail power supplies provide 6 models for a DC input voltage of 9.5–18 VDC and 18–75 VDC consequently these models can be operated from all popular DC supply voltage systems. 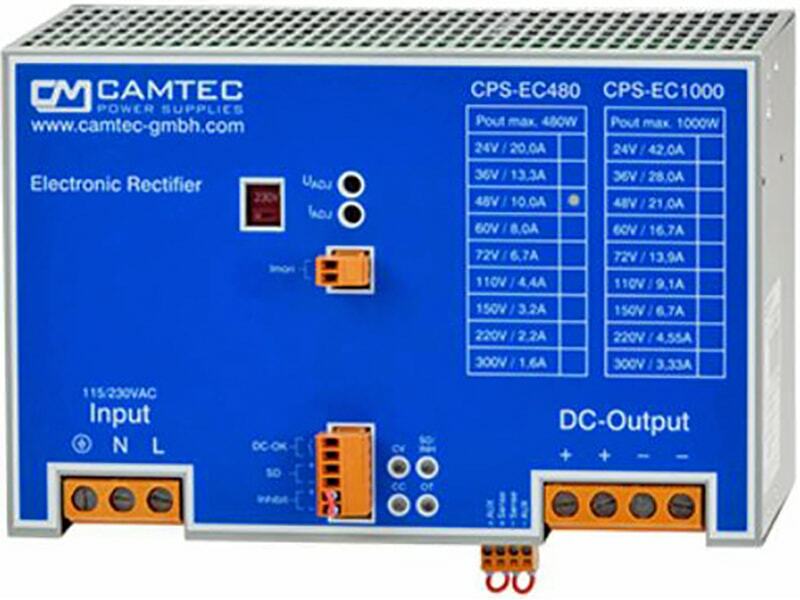 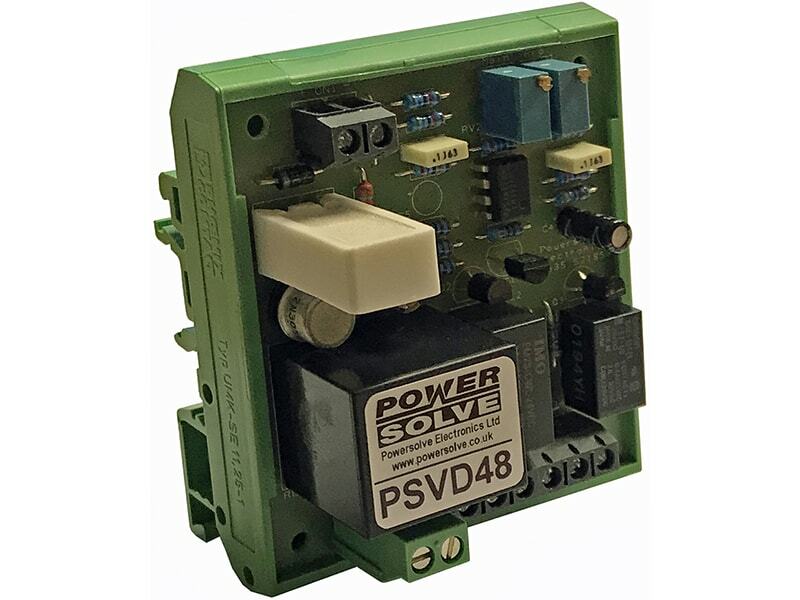 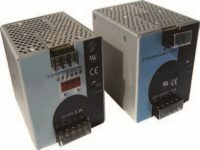 With tightly regulated output voltage these DC/DC converters provide a reliable power source for sensitive loads in industrial process controls, factory automation and other equipment exposed to a critical industrial environment. 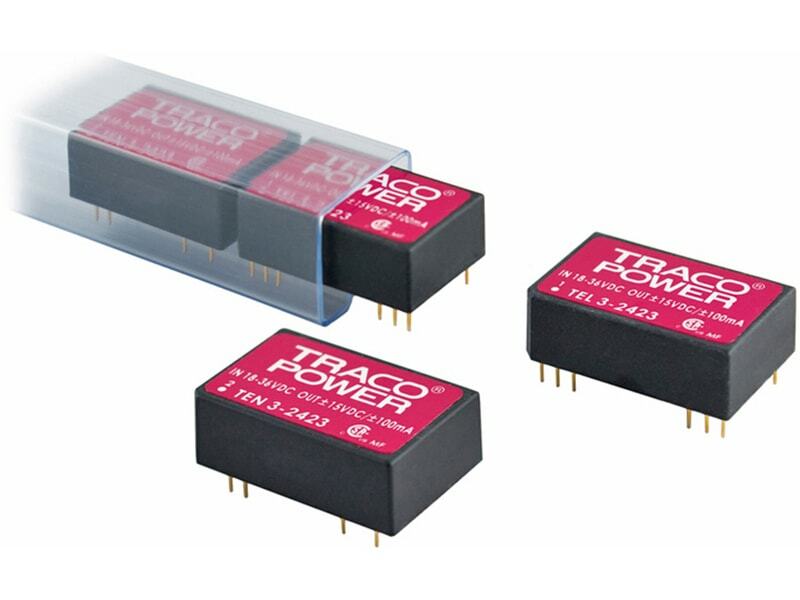 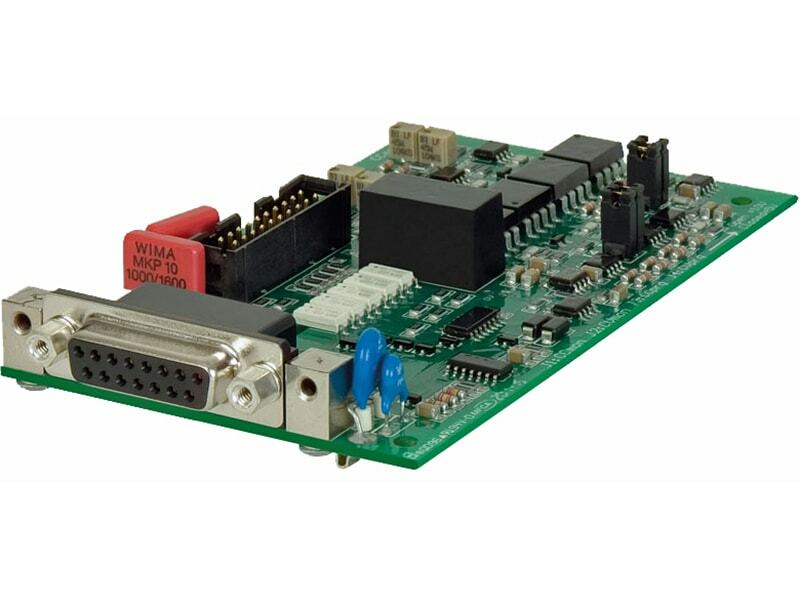 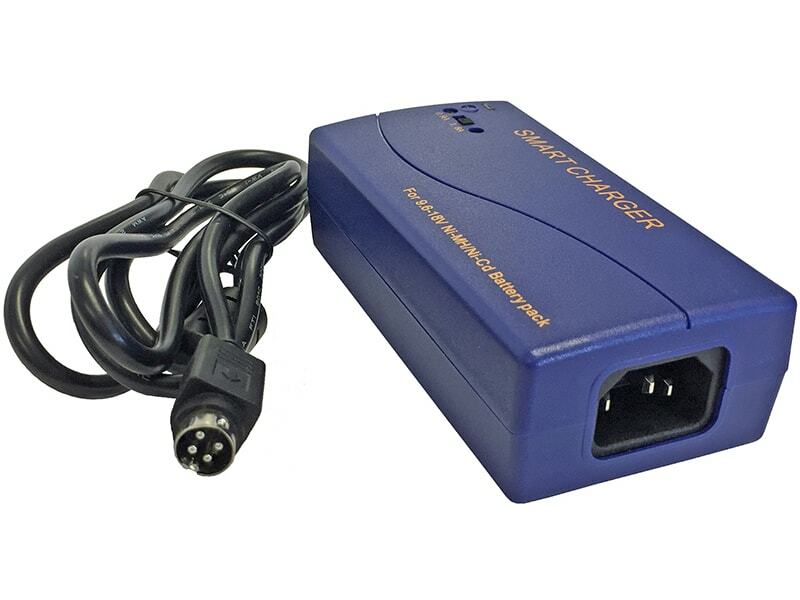 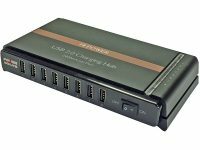 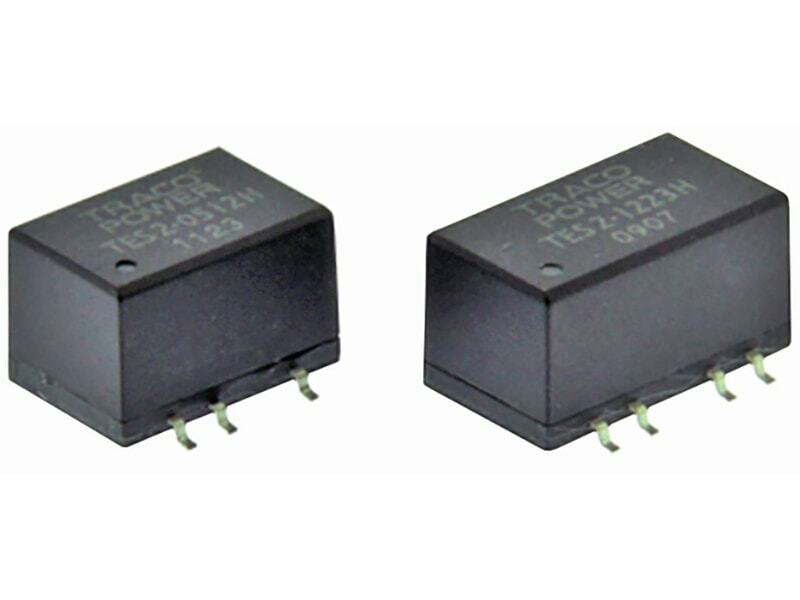 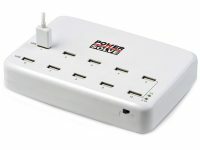 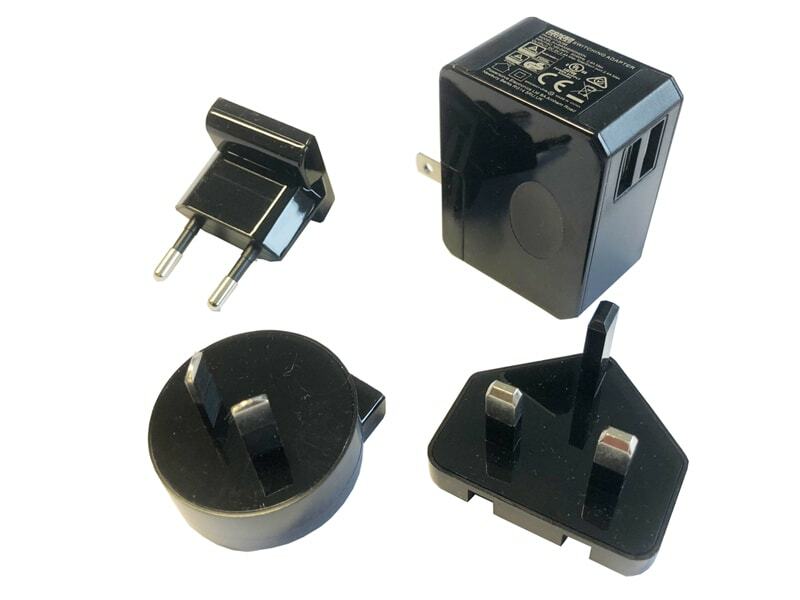 Further applications for these converters are isolation of a specific load or refreshing the 24 V bus voltage. 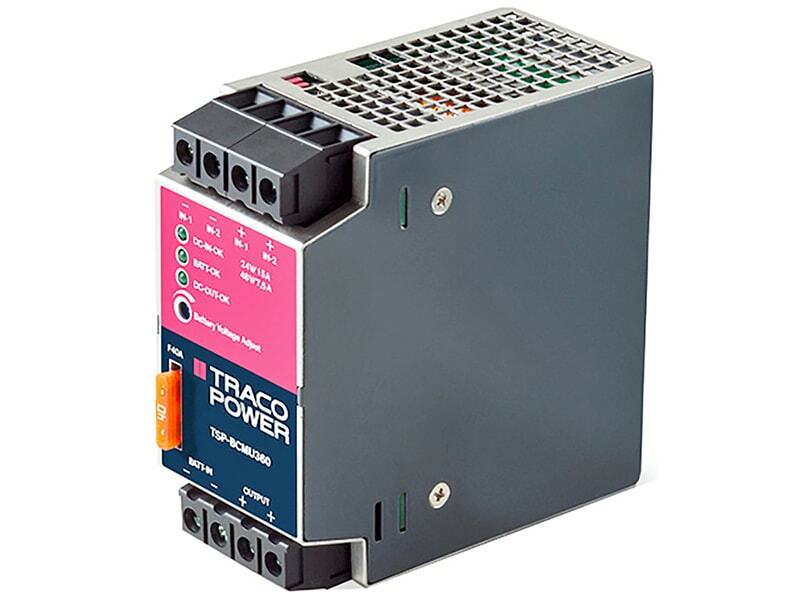 Easy installation is provided with snap-on mounting on DIN-rails and detachable screw terminal block.